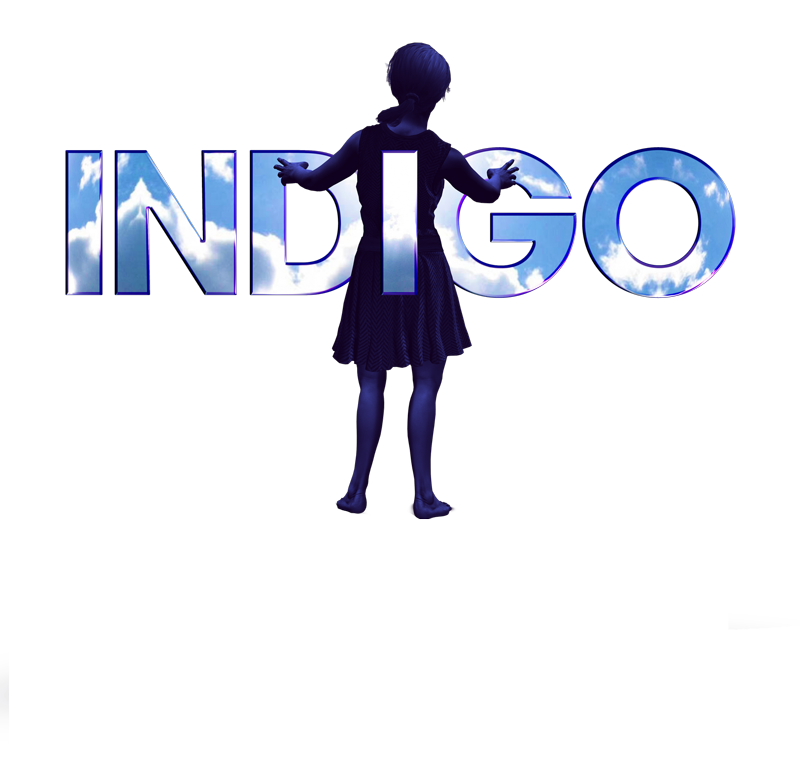 Indigo is a musical exploration of how one family attempts to break through autism's challenging veil and in the process, learns how to listen to one another. Emma, a girl who, while wholly non-verbal to the outside world, remains lucid and fully communicative to the audience, which gets to explore her own internal world from her perspective. Scott’s newest work, Indigo, will receive a 29-hour Equity staged reading with Sing Out Louise Productions, producers of Allegiance on Broadway. Both Scott and Indigo are profiled by Maureen Seaberg in a new article for Psychology Today—including the story behind the show's title and subtitle. Click here to read now. I still have to pinch myself. You never know when your life is about to change! Scott received the 2016 ASCAP Gorney Award last night for “If the World Only Knew”. Click image above to watch 13 year-old Broadway star Joshua Colley sing the new song about the challenges faced by autistic children. Scott will be working with PS 94 in Lower Manhattan to write a musical with a class of 10 autistic children for a production in June 2012. Stay tuned for details!